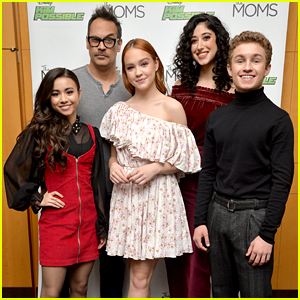 Taylor Ortega Photos, News, and Videos | Just Jared Jr.
Sadie Stanley strikes a pose with her co-stars at the New York screening of Kim Possible! The actress stepped out for the Mamarazzi event held at the ABC TV Network on Saturday (February 2) in New York City. 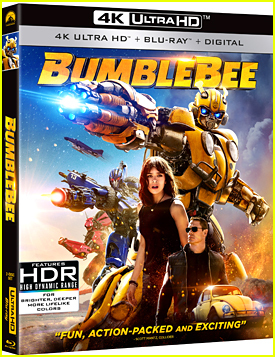 She was joined by Ciara Wilson, Todd Stashwick, Taylor Ortega, and Sean Giambrone. They looked like they had a blast goofing around on the carpet together! 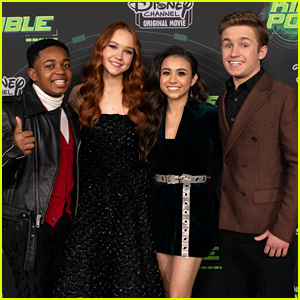 Today marks the group’s last day of press in the city before the live-action film’s February 15 premiere on Disney Channel. Watch Kim Possible’s ‘Call Me, Beep Me’ Music Video! Disney Channel just announced most cast members for the upcoming, live-action Kim Possible movie. Joining Sadie Stanley and Sean Giambrone are Erika Tham, Ciara Wilson and Taylor Ortega. Erika, who you know from Make It Pop, will play Kim’s frenemy Bonnie, and Ciara will take on the new role of Athena. Taylor is fan-fave villain Shego, and Todd Stashwick is Drakken. Alyson Hannigan will play the role of brain surgeon Dr. Ann Possible (aka Kim’s mom) and Connie Ray will play grandmother Nana Possible. Kim Possible is currently filming in Vancouver.